We can only supply soft play OUTSIDE if we can fit one of our inflatable surrounds into the available space. The surround will need to be secured into grass using pegs and we will need easy access to electricity. You will find images of our soft play surrounds lower down on this page for you to choose from. Please note we do not do outdoor hires between 1st October and 1st April. 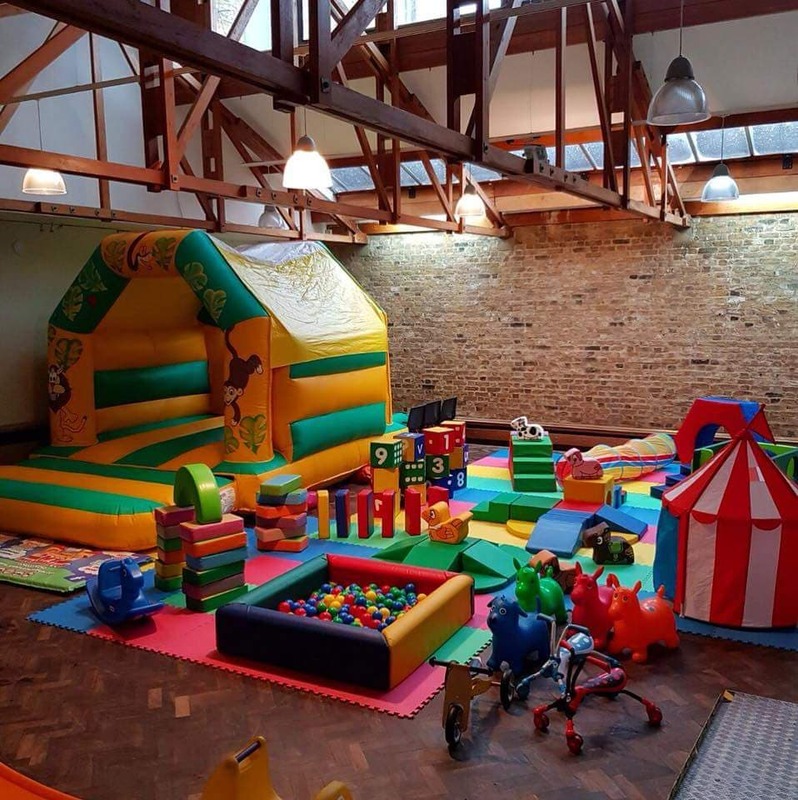 Our large colourful soft play package covers an area of 384 square foot (a hall which is 10m x 10m is perfect) with the mats being put together in any shape required. We may also at times use rolls out mats that velcro together. This will depend on the amount of full soft play hires with have out on a day. The below image is an example only and the items may be different on the day. You can view some examples of our full soft play packages on our gallery page. Please note this package includes only one roller coaster and one ball pool. Package Cost: £180 day hire. Add any one of our 15'x11' bouncy castle or 5ft platform slide to our soft play party package for only an additional £40. Package Cost: £220 day hire. We are happy to supply a small soft play and any available 15'x11' castle package. This package would only be suitable for a small number of children. This package includes only a small selection of soft play blocks. It does not come with any ride ons but these can be added at an extra cost. Please look on our gallery but items may vary slightly depending on equipment available on the day. Package cost £160 day hire. 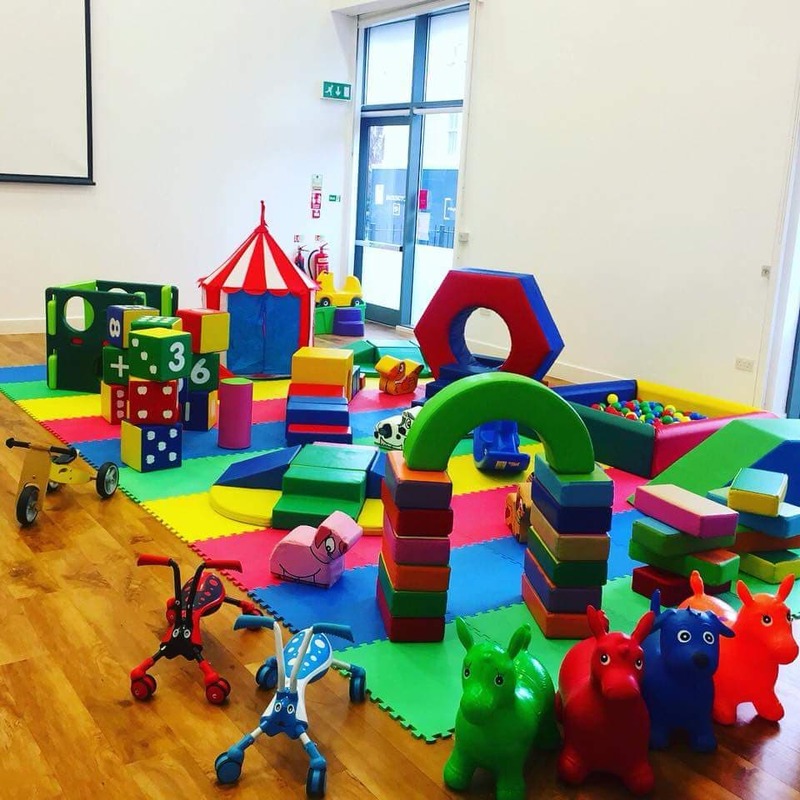 We can supply a small soft play package which would include a small amount of blocks, foam ball pool, tunnel, tent and hexagon step and slide (items may vary slightly depending on availability on the day). You will also get one additional item of your choosing from the following, if available; 4 hoppers, 4 scuttle bugs or a little tikes slide. Below you will find a choice of inflatable surrounds for all outdoor hire of soft play. You can also add any of the following individual items to your Inflatable hire if they are available for your date.